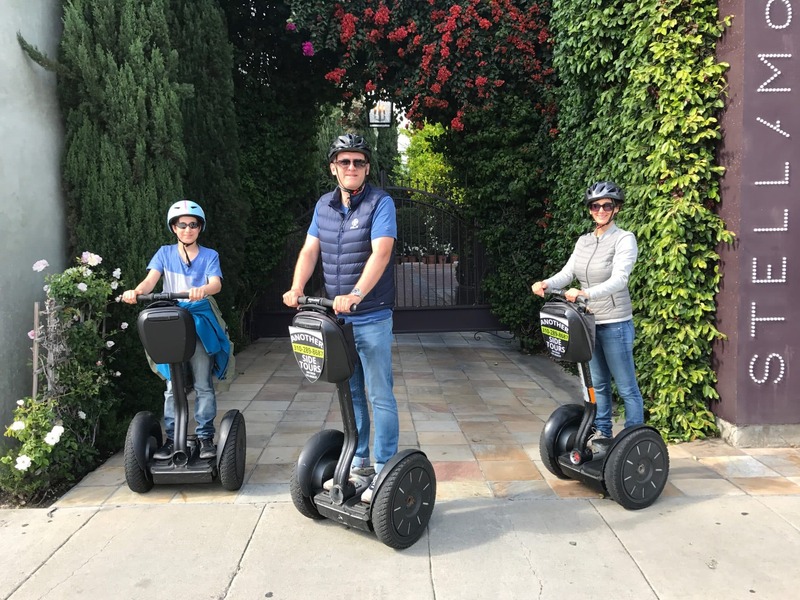 The Private Beverly Hills Segway Tour is a private version of our most popular tour at our company in LA! 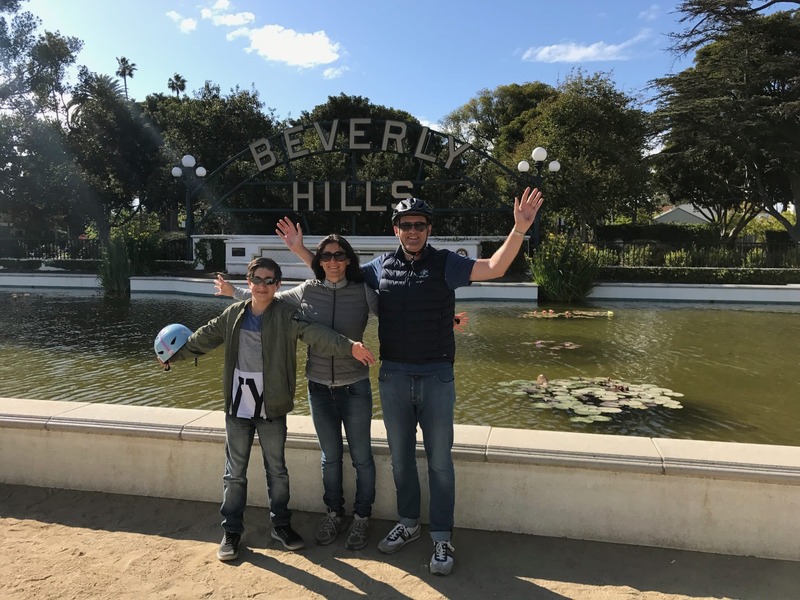 If you are looking for a little glitz and glamour, then you need not look any further because this tour has it all. Hollywood moguls, mavens, and movie stars began moving to Beverly Hills in the 1920s. 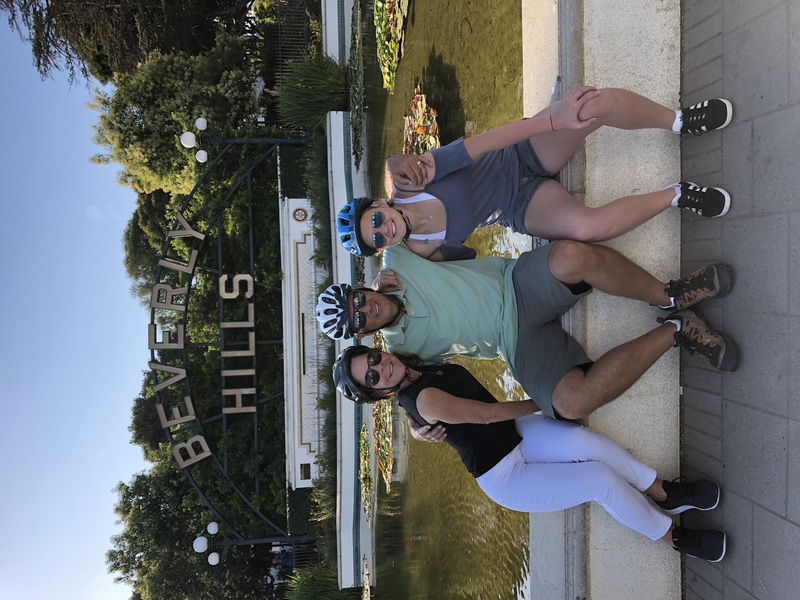 Today Beverly Hills is known for its sun tanned Mercedes drivers, beautiful chauffeured Rolls Royces, and incredible real estate. 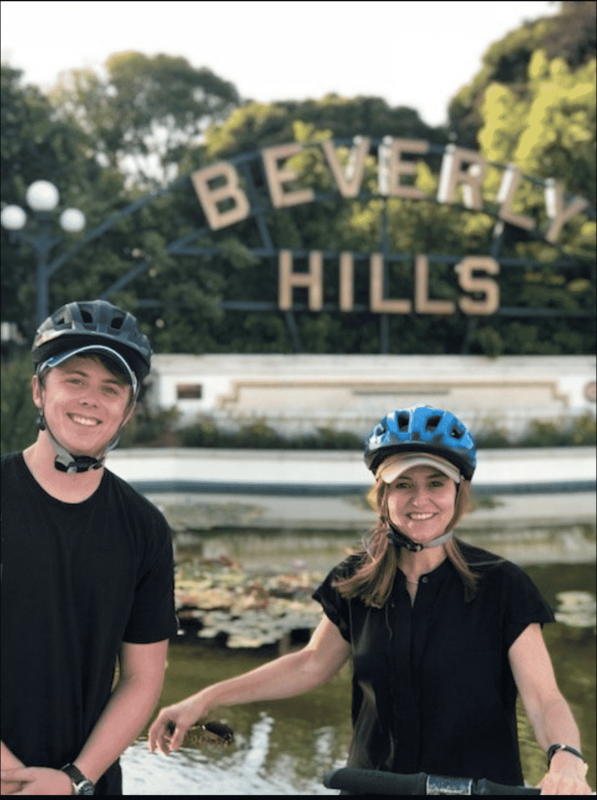 Join us as we ride through the most exclusive neighborhood in the entire world. 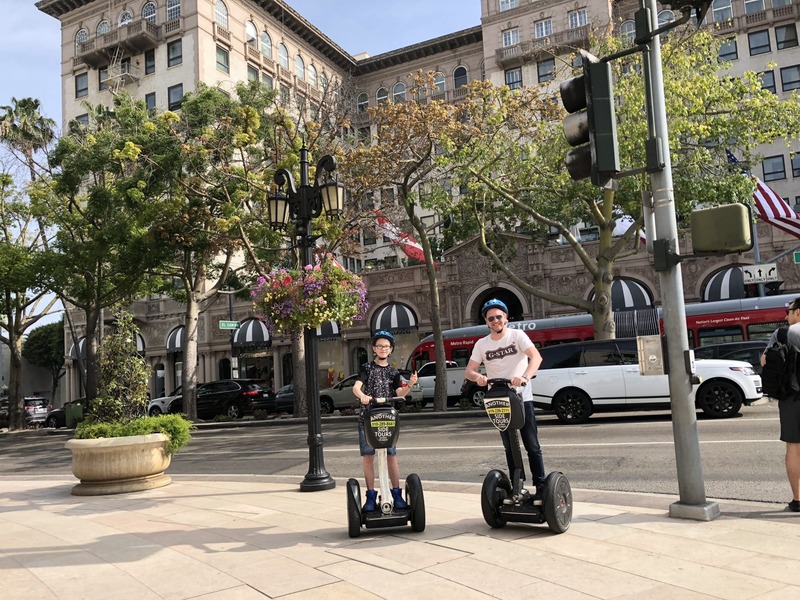 There is much more to see than just the elite boutiques of Wilshire Boulevard and Rodeo Drive, although we definitely enjoy seeing those too. 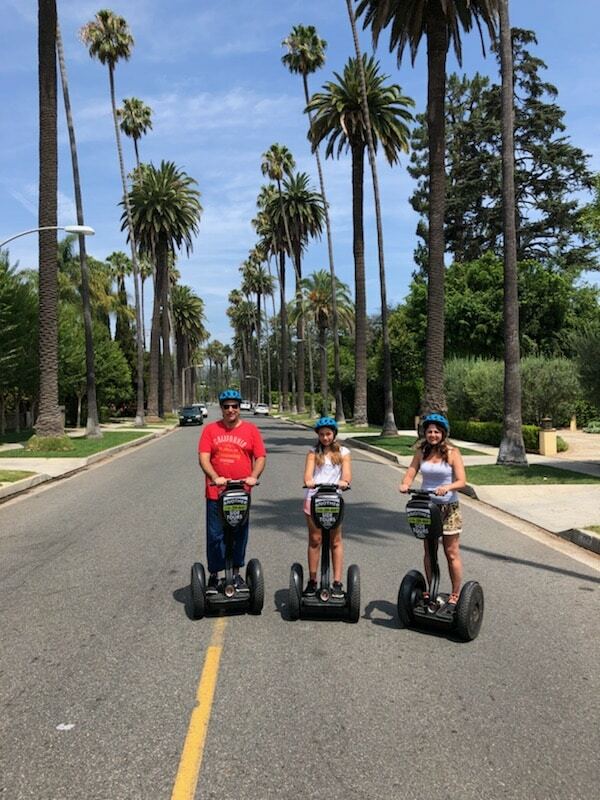 The Private Beverly Hills Segway Tour features diverse architecture, hot spots, restaurants, and plentiful gardens too. 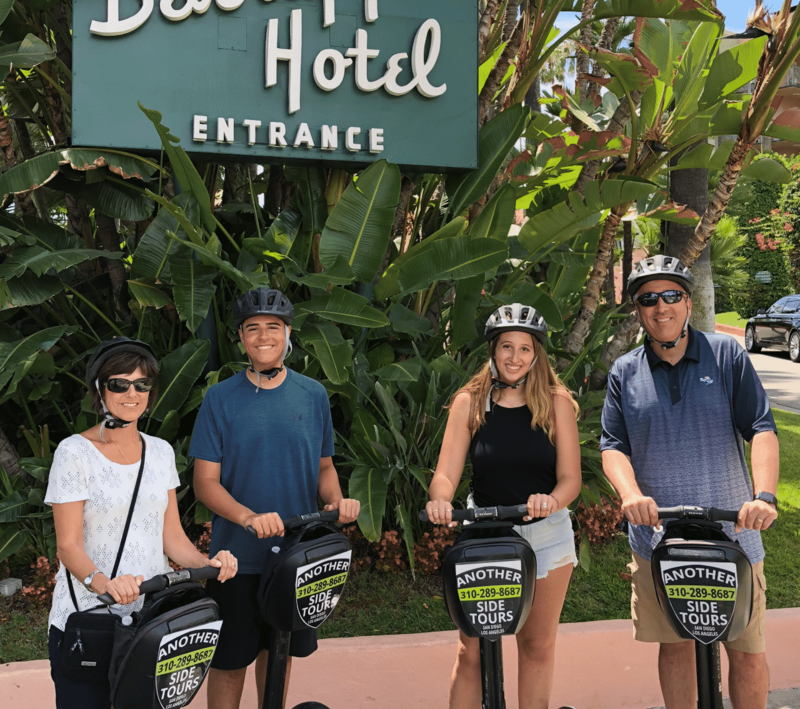 Our thousands of satisfied Segway Tour guests cannot be wrong! 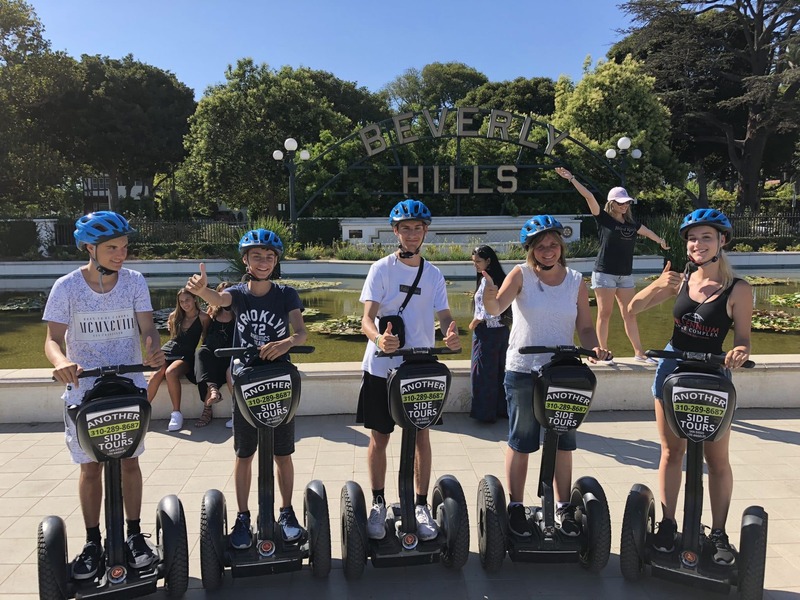 We guarantee the experience of a lifetime in Beverly Hills on this tour with us! 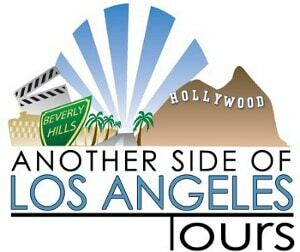 We are the premiere luxury tour company in Los Angeles and this is our #1 Tour. One more thing, be prepared to have fun! All details of your tour will be emailed directly to you after booking. 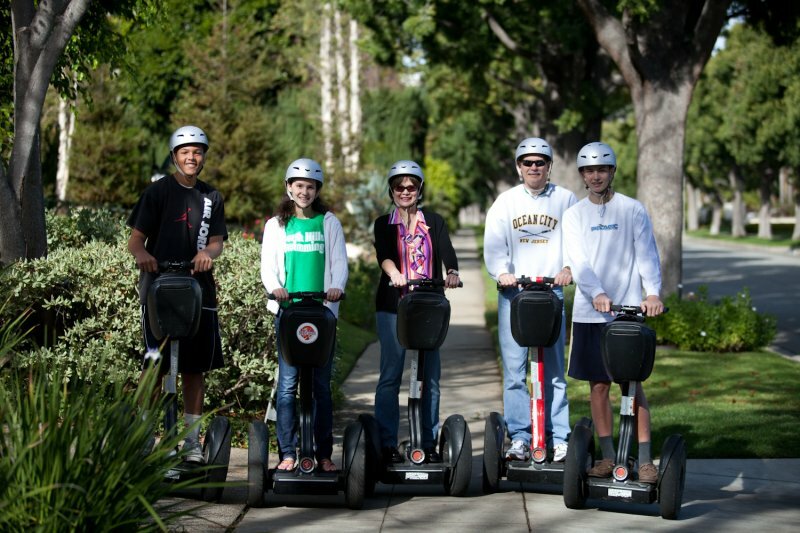 Any group size can be accommodated, please contact us anytime at 1-310-289-8687 for more information. This Tour Starts At Our Office: 1080 South La Cienega Blvd. #108 Los Angeles, CA 90035. 1 guest is included here. (Any group size can be accommodated. Please call us for a custom quote). This experience takes place in all weather conditions. 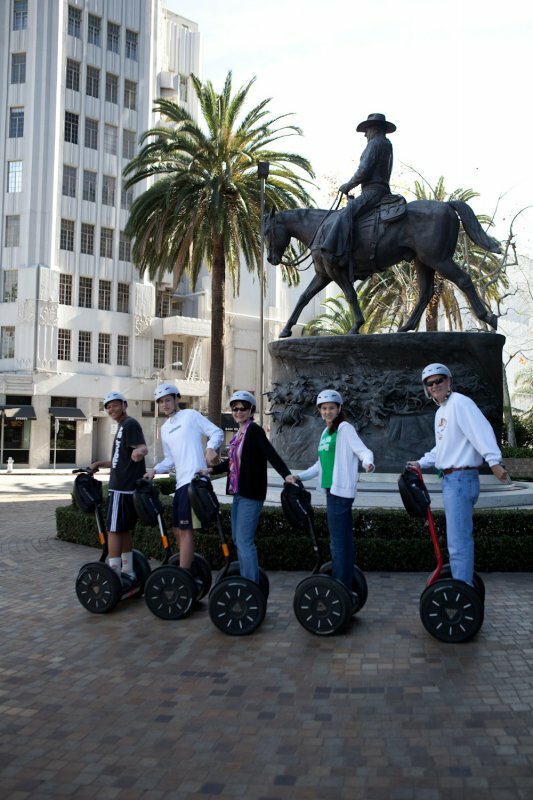 ADDITIONAL INFO: Please contact us for any additional info about our Segway Tour at 1-310-289-8687. And much much much more…. 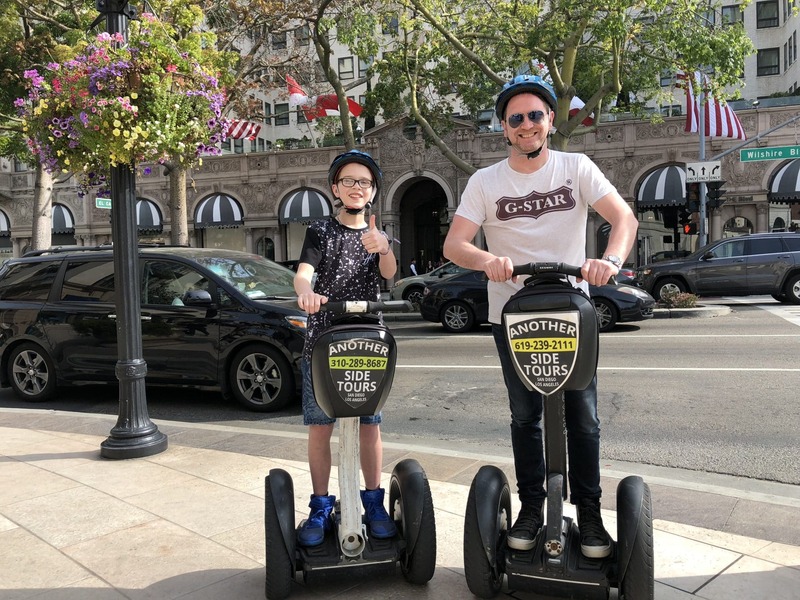 Copyright © 2019 Another Side Tours, Inc.